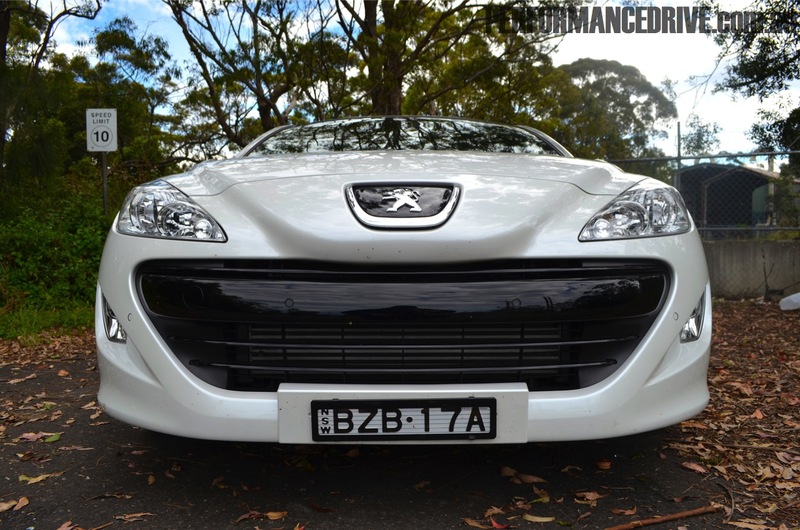 Australia often misses out on the quirky, niche Euro coupes and hot-hatches, but thankfully the Peugeot RCZ made it here. The 2011 Peugeot RCZ manual 1.6-litre turbo is a real buzz to drive, and like a cool pair of shades, it shows you’re into looking sharp. 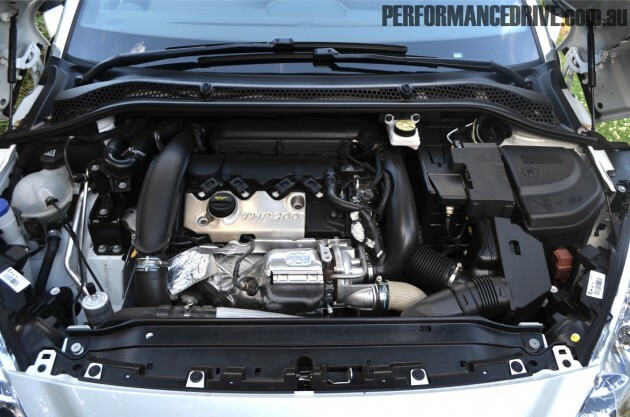 Its handling dynamics will slap a grin on your face, and its jointly developed PSA-BMW turbocharged engine (also found in the MINI Cooper S) will certainly keep your right foot amused. Peugeot states that the 2011 Peugeot RCZ is aimed at 35-55 year-old affluent males and females; educated, often self-employed, somewhat Euro’ brand-centric, and perhaps on their first sports car. 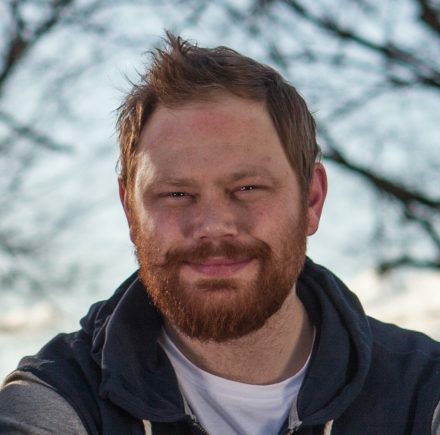 Furthermore, these people are ‘passionate, indulgent and extroverted’. Sounds interesting, huh. Is this you? 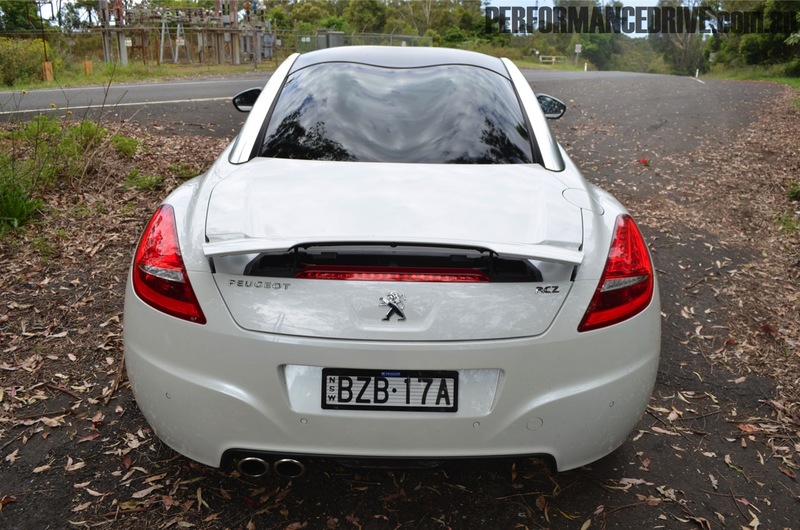 While our main job is to inform you what the 2011 Peugeot RCZ is like to drive and live with regardless of whom it’s aimed at, we reckon Peugeot is on the money. 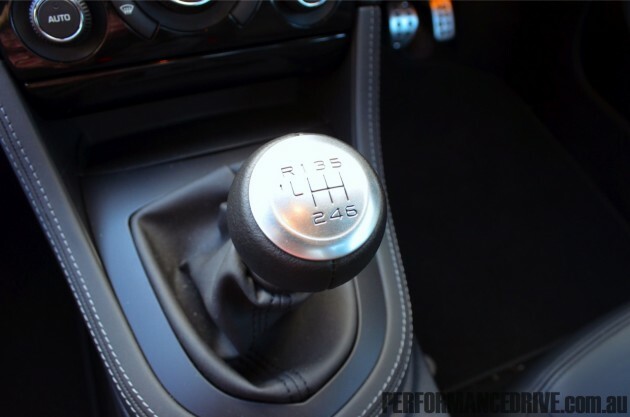 Some say it’s a better sports car to look at (and even a touch ‘girly’) than it is to drive. Only answer we have to that is they obviously haven’t spent enough time in one – and on the right type of roads. It’s like a Mini Cooper S, for the French extravagant, flamboyant type. 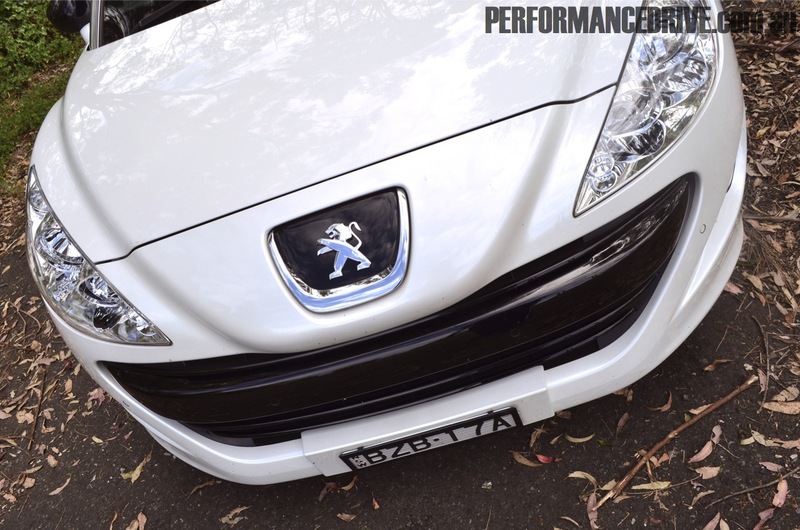 Our test model is the the 2011 Peugeot RCZ 200th Anniversary model, assembled to celebrate the French carmaker’s 200th year in business – albeit making coffee mills and bicycles long before it turned a spanner to produce motor vehicles. 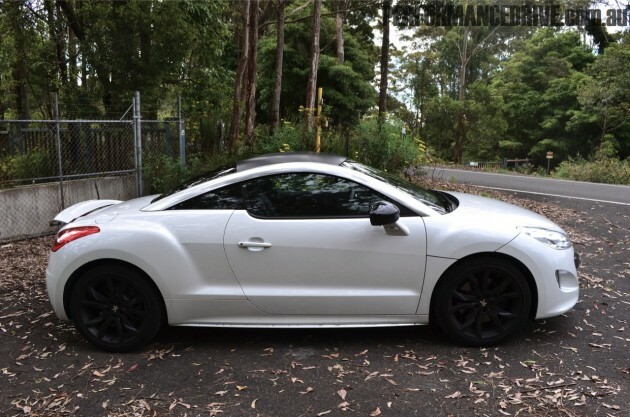 For the extra $7000 ($61,990) you fork out for the 2011 Peugeot RCZ 200th Anniversary model over the regular RCZ 1.6-litre petrol turbo ($54,990), you get a black front grille, 19-inch ‘Sportilege’ matt black Onyx alloy wheels, carbon fibre exterior mirror casings, a semi-gloss finish carbon fibre roof, Brilliant Black painted brake calipers, metallic paint, and 200th Anniversary badges and a certificate of authenticity. Peugeot also throws in a full RCZ carbon fibre luggage set, though, we didn’t see it anywhere. Maybe a previous motoring journo taxed it? The 2011 Peugeot RCZ’s 147kW turbocharged 1.6-litre petrol engine comes on strong from low in the rev range and pulls well to around 5500rpm. It offers great mid-range punch (thanks to 275Nm of torque), though a touch more in the top end wouldn’t hurt. 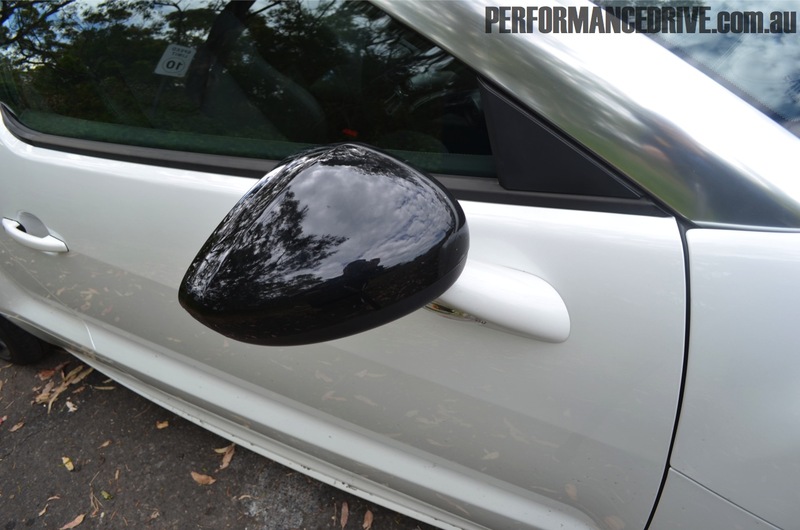 It drives the front wheels without a hint of torque steer, and never fails to inform the driver of what’s going on under the rubber. 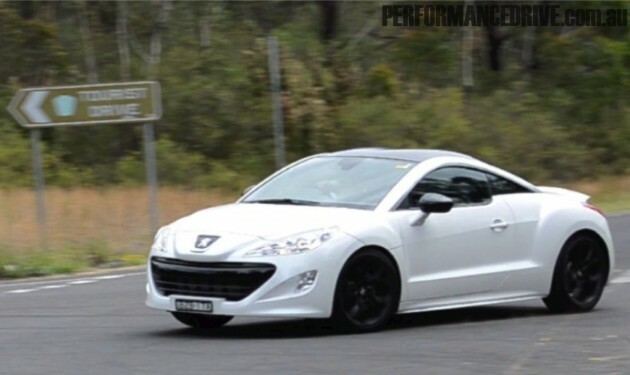 The 2011 Peugeot RCZ 1.6-litre petrol engine is filled with modern goodies such as variable valve timing on intake and exhaust camshaft, and variable valve lift system on the intake camshaft (valvetronic), this, supported by a twin-scroll turbocharger unit results in an ultra responsive, fuel-efficient performer. 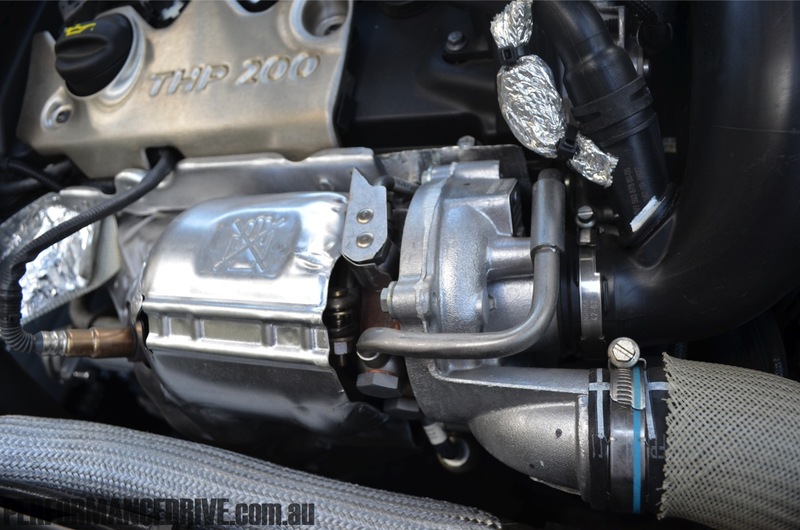 The exhaust note is quite impressive, too, with just a hint of turbo spool and deep bass tone emitting from the twin tips at the rear. The gear throw while short, direct and likeable, does feel a tiny bit ‘clicky’ to engage. The ratios can seem a smidgen long in the low gears as engine revs build, and freeway speeds can see rpm in top gear hover between 2500-3000rpm, however it still returns a remarkable combined fuel economy of 7.9 litres per 100km. If we can be brutally honest for a moment, it’s a shame most Peugeot RCZs will only see city streets and café car parks, as it’s a delight in the bends – you know that term ‘feels like it’s on rails’, well, it really does. Keeping this tidy little coupe confined to such things should be illegal. It’d be like keeping a dolphin in a living room fish tank; sure, it looks nice, but it’s never going to do flips or jump through hoops. The formidable seating position alone entices drivers to feel like they could just drive it for days on end. You sit low and long, much like you do in a Mazda RX-7 or RX-8. 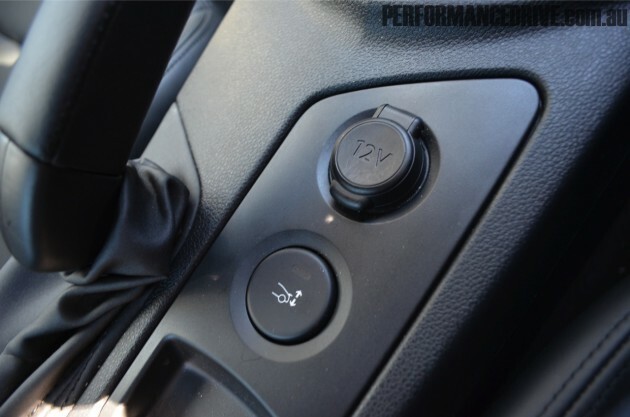 The flat-bottomed steering wheel falls into your hands like an extension of your arms and the gear throw is positioned nicely at arm’s length. 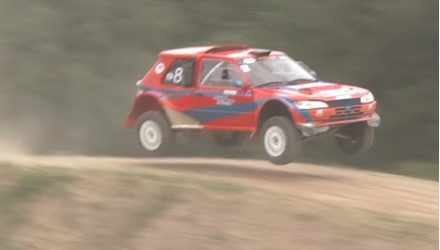 Keeping the car on the road is McPherson struts with a drop link anti-roll bar up front, and a deformable U-shaped crossmember located by two arms and hollow anti-roll bar in the rear. 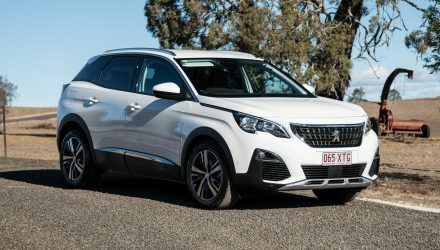 ‘That’s great’, we hear you say, well, we’ll put it this way; it’s a promising outfit that helps make this car such a stunner to push through national parks, quiet city streets and country bends. 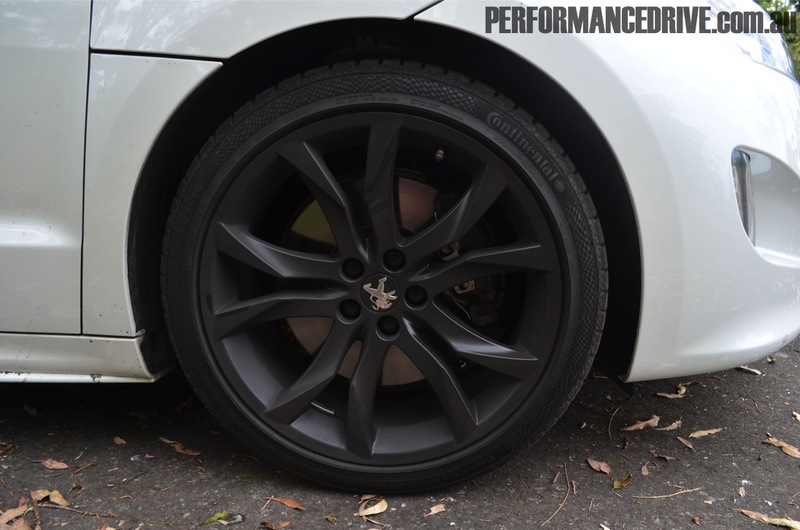 Peugeot doesn’t appear to have used any particular aftermarket braking application, such as Brembo, though if the words were painted on the calipers, you’d believe it. It pulls up well and doesn’t dip the front end, and appears to have quite a bit of reserve when pushed. 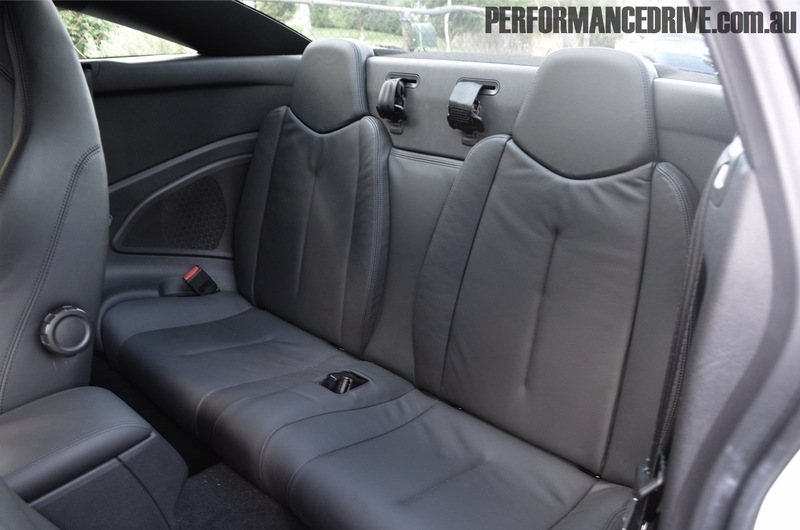 Front passengers are treated to copious amounts of leg room, however, the back seat is a poodle-only affair like most modern two-door sports coupes. While it has seat belts, you won’t be sitting anything other than a small child or domestic cat on the leather. 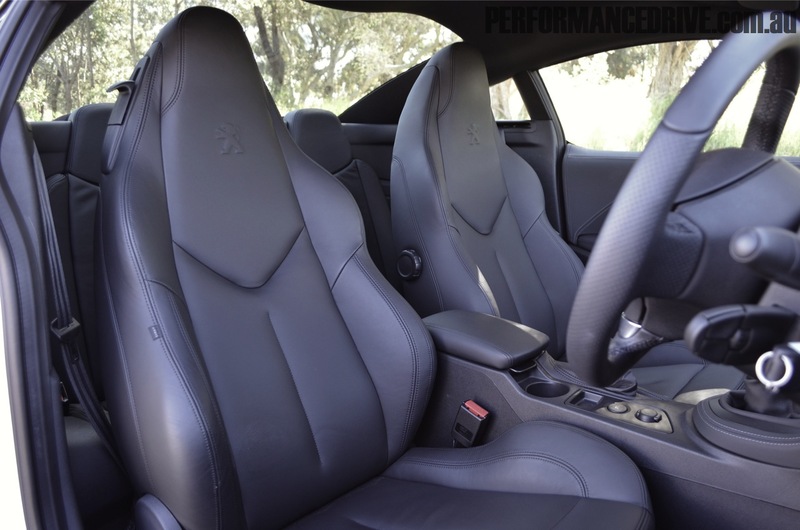 On the topic of leather, the 2011 Peugeot RCZ is lavished in the stuff. It’s on the dash, on the doors, on the seats. If you’re not into cowhide, then you’re in trouble. That said, the leather isn’t the hard, yucky stuff you find in some cars. It’s soft, smooth, and even smells good, too. 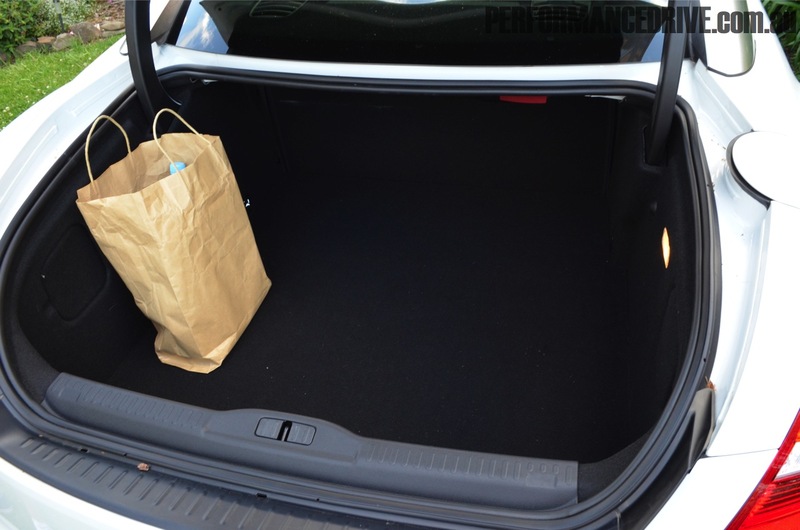 Boot space, as you’ll see in our image gallery, is fantastic. It’ll easily swallow the race suit and helmet, or, picnic blanket and wine glasses. 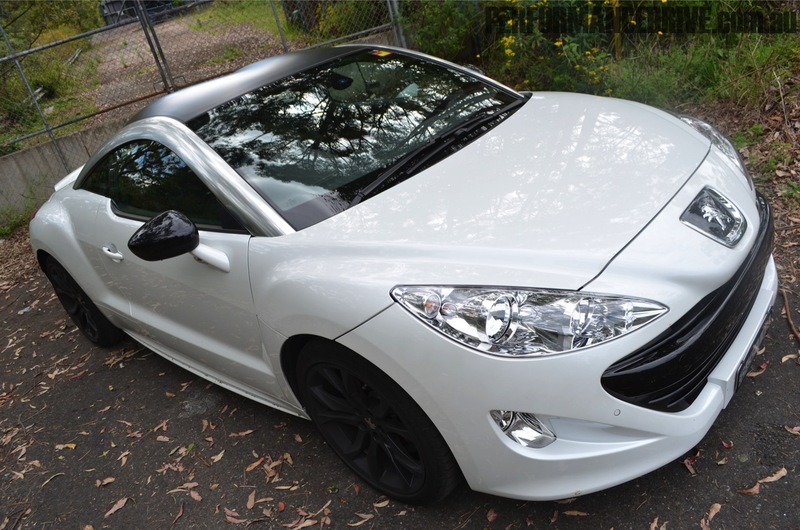 As far as safety, ANCAP hasn’t officially tested the RCZ yet, either has Euro NCAP. 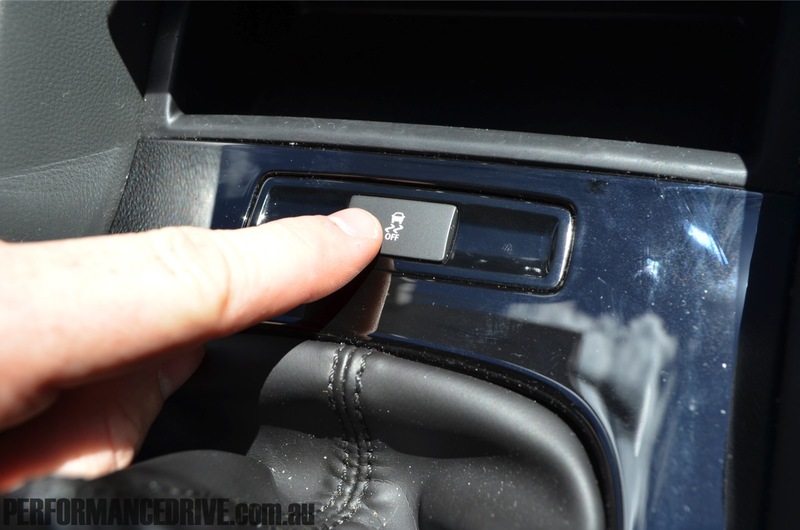 It is packed with plenty of safety features though which should enable it to achieve a five-star rating. Up front is two adaptive front airbags, two side air bags (chest and pelvis), and four three-point seat belts with force limiters (pre-tensioners up front). And to make good use of the small rear seat, there’s two child seat top tether strap mounting points. 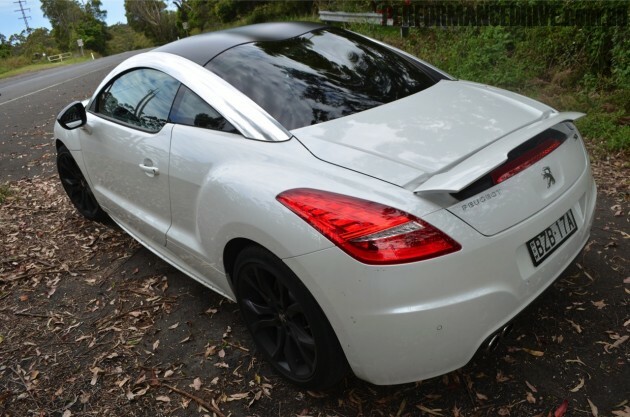 The 2011 Peugeot RCZ also has pedestrians in mind when it comes to safety. It’s equipped with an ‘active bonnet’, which consists of a sensor panel embedded in the front bar that detects pedestrian impact and uses gas powered struts to raise the bonnet, reducing the intensity of impact should someone step out in front. Drivers can also feel quite safe and confident on the road with electronic stability control (Bosch 8.1), electronic brakeforce distribution, hill assist, and electronic brake assist. Given the RCZ is so well balanced, the electronic stability control stays reasonably dormant, unlike some sports cars where it will constantly intrude – which can often make a car hard to juggle as you go about your Sunday sprint. One thing worth pointing out is the back window. 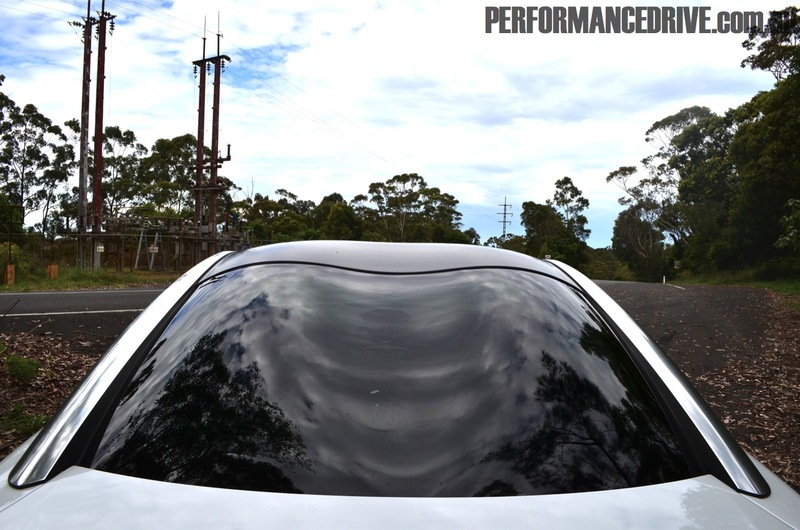 You may have noticed from the pictures that it’s got two large humps moulded in it to match the contour of the roof. The only problem we found with this, safety-wise, was looking through the back window whilst driving as it seemed as if you’d had a few drinks – a bit disorienting. Though, it’s something you can live with. 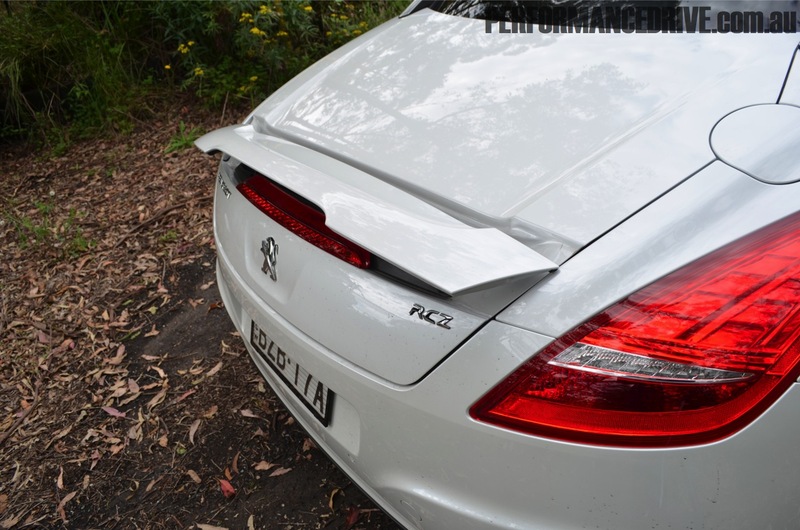 Best thing about the equipment and gadgets in the RCZ is by far the adjustable spoiler button. This keeps you amused when in traffic. And so will the stereo, which sounds great for a system with no subwoofer. You’ll also find an ever-useful USB port, which will charge and connect your i-gadgets. 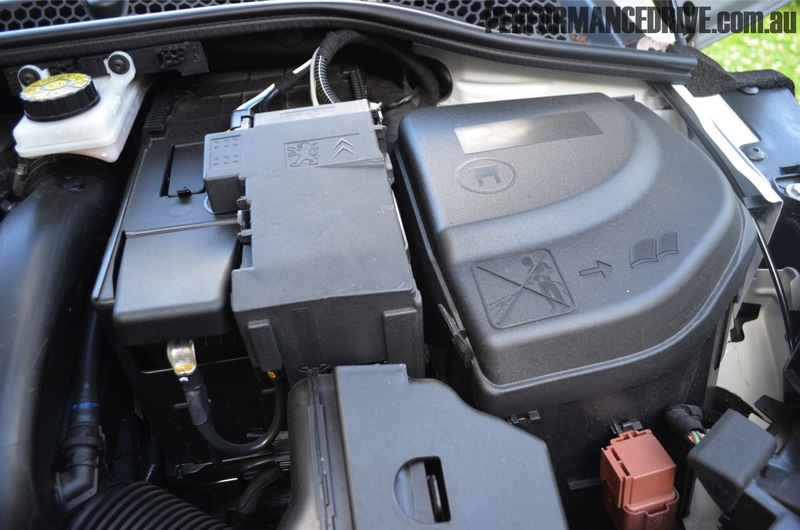 We noticed the stereo system is the same unit featured in the Fiat Scudo van though – if you’re familiar with MSN chat, we’d insert an ‘:S’ here – which isn’t exactly something you want to talk about when you’re delving into your luxury sports coupe. It’s great nonetheless. 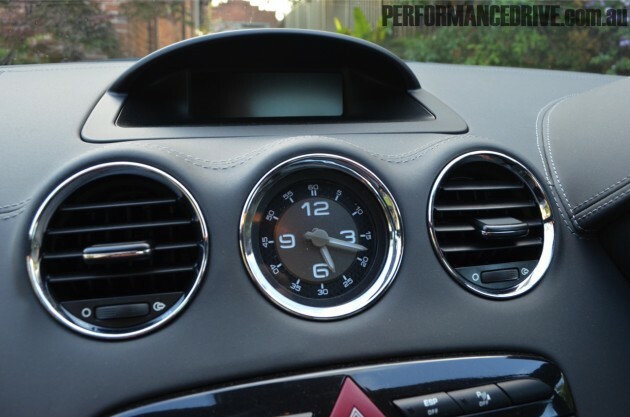 The analog clock found in the centre of the dash is somewhat of a personal taste thing. And to be honest, no one really has the time whilst driving to figure out an analog clock. That’s two seconds your eyes are taken off the road. Though, it does look kind of funky. 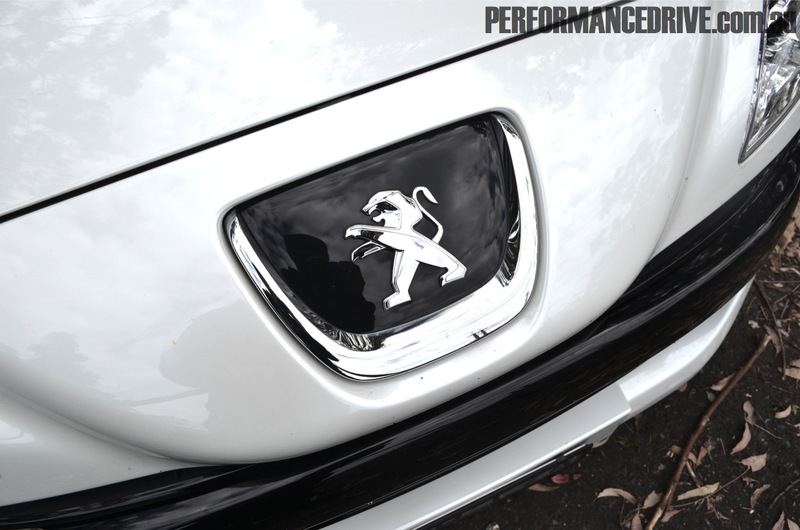 Wouldn’t it be cool if Peugeot had made the clock face a tad smaller, and removable, allowing you to latch it onto a watchband when you leave the car? Just like another, much more exotic luxury French car does, in the Bugatti Galibier concept. The cabin is equipped with all the mod cons such as climate control, power windows, electronically adjustable seats, and most importantly, an adjustable steering column for both reach and height so you can get completely comfortable no matter your stature. The factory headlights offer great illumination on high beam, though low beam could be stronger. 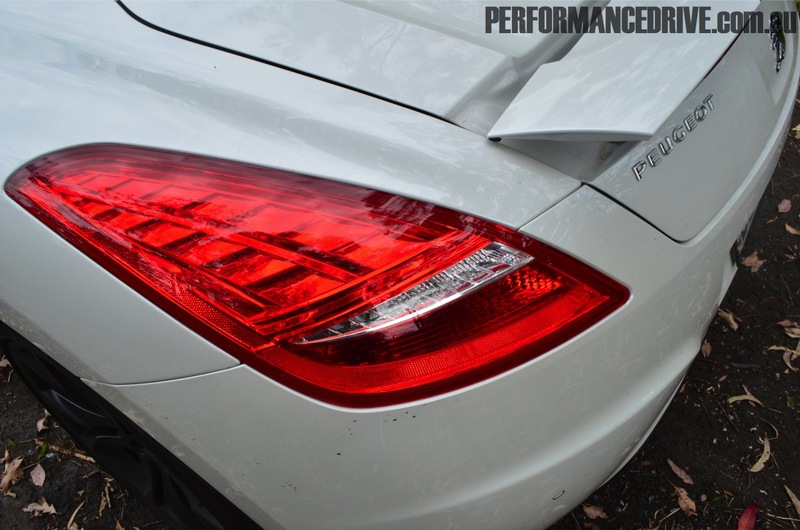 The funky looking rear taillights light up like a Xmas tree at night, and from a distance, you’d be convinced that it’s a six-figure supercar. 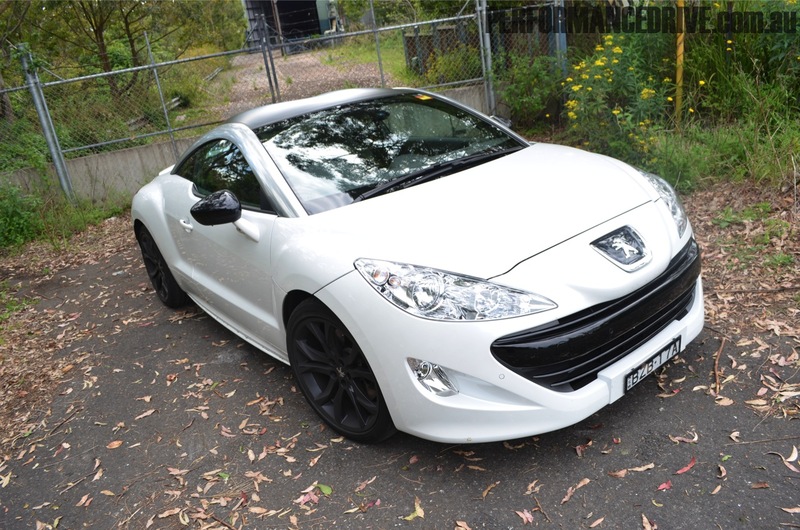 The 2011 Peugeot RCZ is a modern take on what are simple, grass roots sports car cues; punchy engine, well balanced chassis, and striking good looks. It won’t slice a BMW 135i in two, but it doesn’t cost as much either – it’s priced similarly to the BMW 125i ($55,600). Rear-drive hoonigans would no doubt favour the BMW, but those in for something a little different, and still just as much fun to drive, you should definitely try out the Pug. 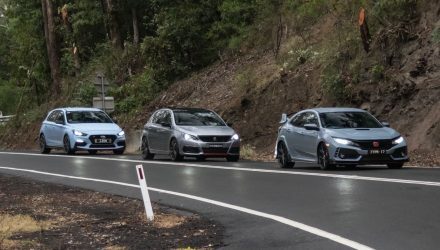 If you put the prejudice of ‘ah, it’s just another girl’s car’ (we know you’re thinking it) to the side and get off your behind and test drive one, you’ll be impressed with just how much fun it is to steer. And to look at, you’d think it was worth much, much more expensive too. 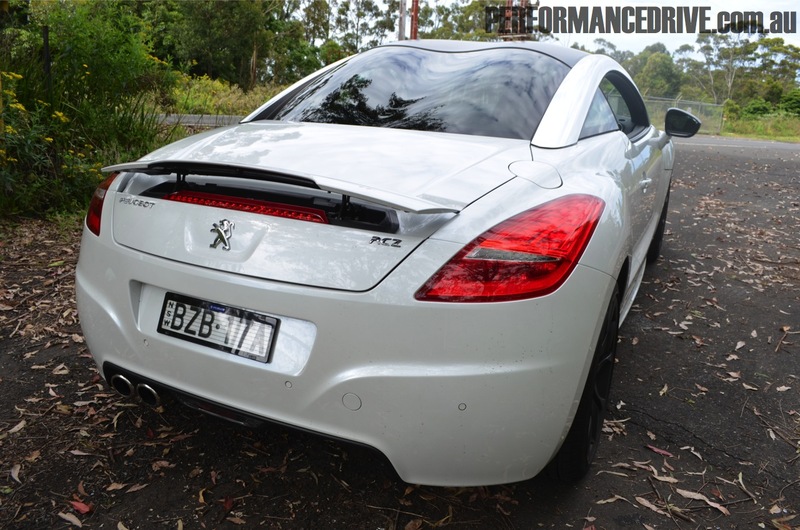 Most people we met in our time with the RCZ had guessed its pricing somewhere in the $70-90,000 range. There’s certainly nothing wrong with driving a car with a high-perceived value. 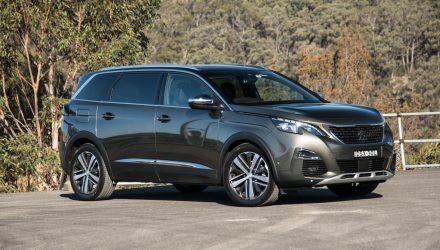 It’s a passionate car, offering pronounced handling, sweet 1.6-litre turbo performance, and a leather-clad interior with excellent comfort for two. Even if you’re only slightly thinking of getting into one of these, we encourage you to at least take one for a test drive. The experience is more than words could explain. 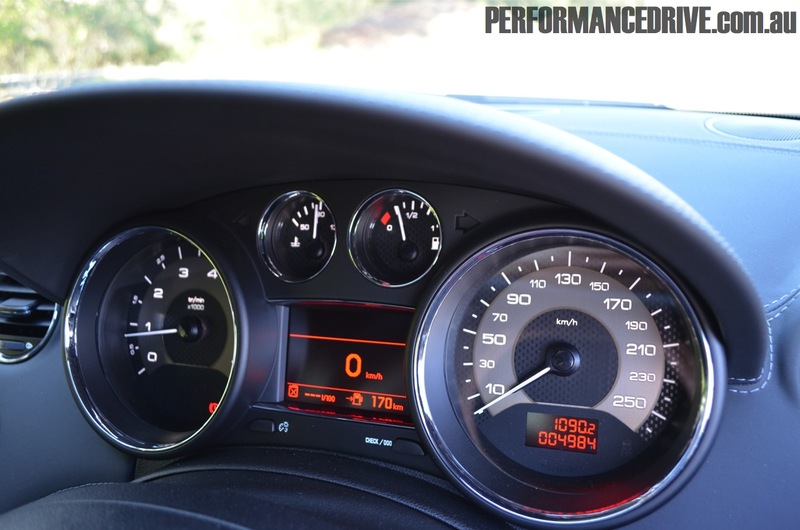 Oh, and if you’re an oil-burner at heart, the RCZ also comes in diesel – stay tuned for our review of the diesel variant.